Old Fourth Ward consignment shop Doubletake Recycled Luxury is the first local vendor to sell clothes on the cult shopping site 1stdibs.com. Bonobos, a men’s online apparel company, has opened a “guideshop” at Buckhead Atlanta. 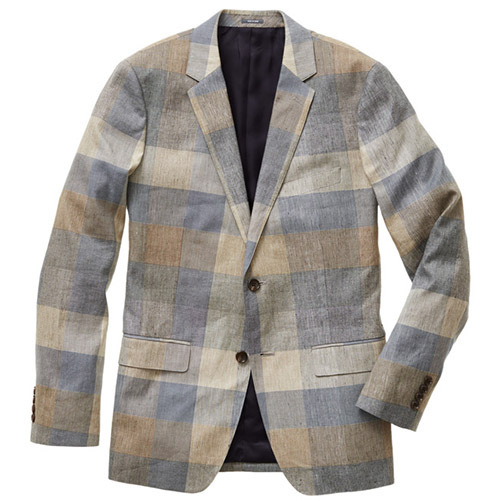 Make an appointment (walk-ins welcome too) and they’ll advise, then ship your new goods—like this blazer, $398. The new hot suit in town comes from Philly-based Commonwealth Proper, which opened a store—its second ever—at Elan Westside. Go-to Buckhead boutique Tulipano got a mod-chic face-lift from designer Helen Harbin Davis. Also? An e-commerce site. 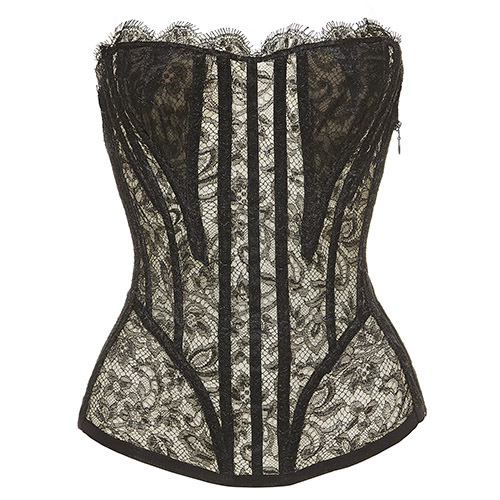 La Perla, also new at Buckhead Atlanta, is filled with fancy unmentionables (bustier, $1,434). Also find sleep and swim for men. This article originally appeared in our January 2015 issue as part of Scout About Town.